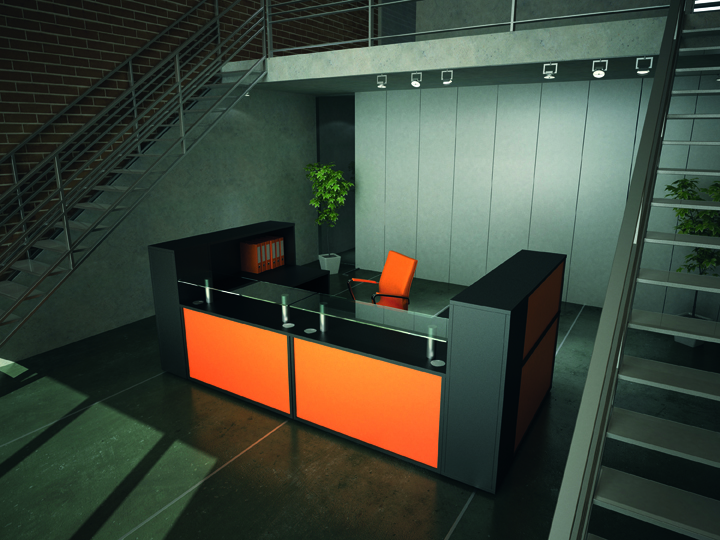 The Office Furniture Box Blog: Welcoming in 2014! We're always looking to develop our products and practices to give you the best service possible, and this ethos certainly isn't going to abate in 2014! In fact, we're using the new year as an opportunity to introduce even more dramatic changes to our policies and product ranges. We've introduced a few new products over the past few months at a range of price points, as we strive to further our reputation of having a selection of office furniture to suit every budget. We believe we can find something that's practical, functional and stylish that you'll love no matter what your budget, so all you have to do is ask - we love a challenge! Looking forward to the future, we know we can maintain our excellent record for customer satisfaction. We're proud to offer full support for all of our customers, from the point of enquiry right through to help with space planning, design ideas and order placement. Whether you want one chair on a budget or a full office fit out, we'd love to help and advise you on how to get the most out of your office furniture. From everyone at Officefurniturebox.com we'd like to wish you all the best for the new year, and look forward to the opportunity to work alongside you in the future. Whatever you need for your office, and however you need it, we'd love to work with you in 2014 as you grow, expand and freshen up your work space! Always search for the best office furniture store before deciding to buy your furniture. 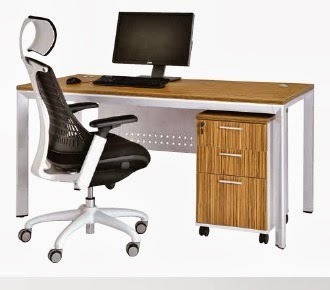 Find an office furniture store that has a wide array of office furniture products that will suit to your need. If they offer customized, it is much better. You should be wise to find for an office furniture store that sells a good quality office furniture that is friendly budget.